PAC and G4S have been entrusted with responsibility of internal security of Lucknow Metro. 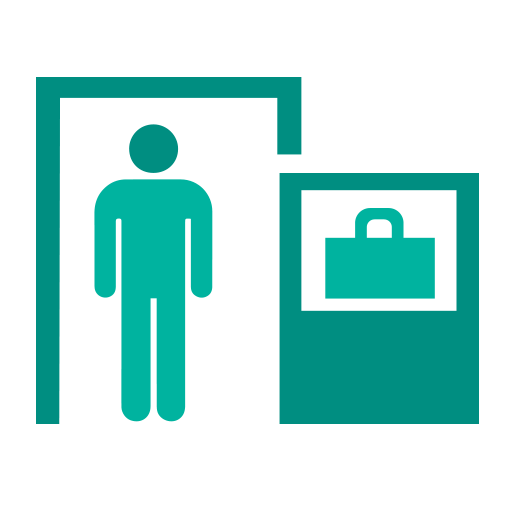 With the help of Baggage Scanners, Door frame metal detectors and portable hand held metal detectors G4S staff is able to ensure hassle free and fast security check. The law and order subject remains with Lucknow police. 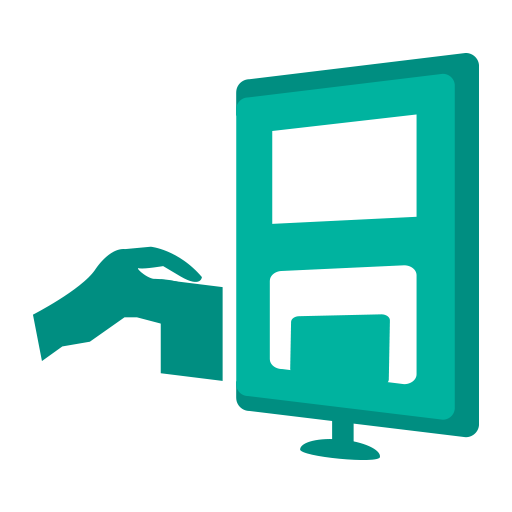 Add Value Machine (AVM)- AVMs have been provided at stations to enable passengers to validate add value doneon Contactless Smart Cards using online transaction. AVMs have been installed at all the stations. 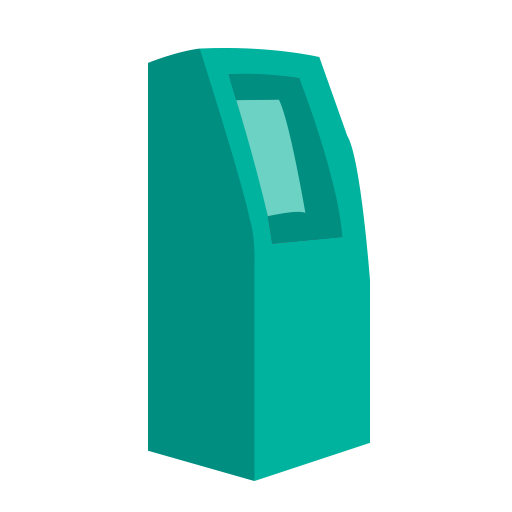 Token Vending Machine (TVM)- TVMs have been provided at stations to enable passengers to buy tokens and/or perform add value on Contactless Smart Cards without standing in queue at ticket windows and save quality travel time. TVMs have been installed at all the stations. 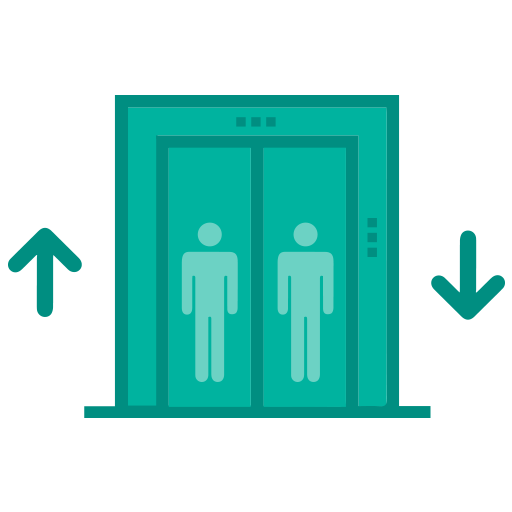 1) Lifts - Lifts have been provided for hassle free transit between different levels of stations especially for Differently abled, Elderly and ailing passengers. 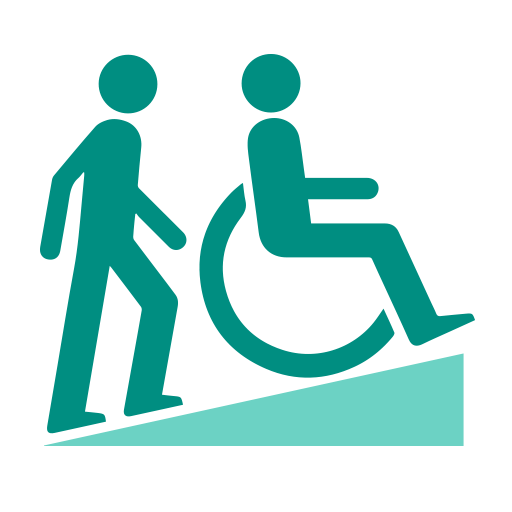 They are designed for proper interface with Visually or hearing impaired or wheel chair using passengers. 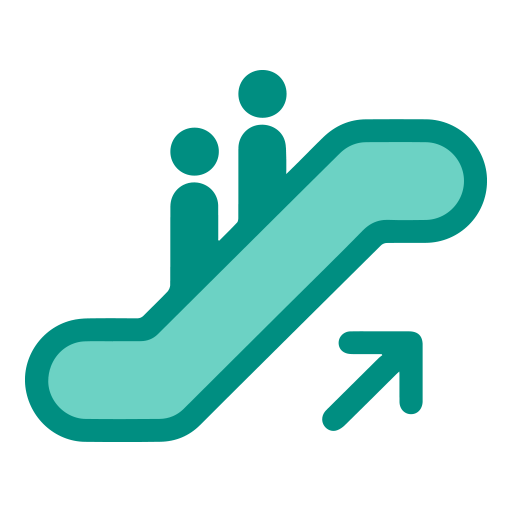 2) Escalators - Escalators have been provided for fast and convenient vertical movement between different levels of the stations. 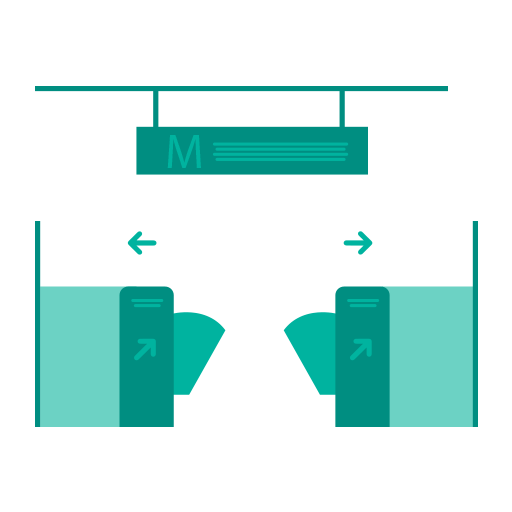 Extra Wide AFC gates - For convenient entry through Automatic fare collection gates for a wheel chaired person wide AFC gates are available at most of the stations. 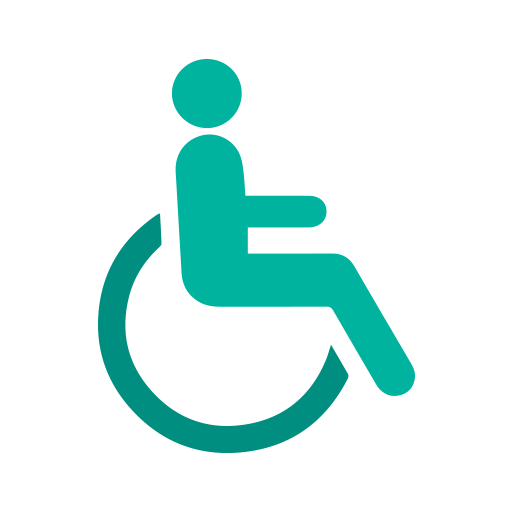 Wheel Chairs- Wheel chairs are available at stations for movement of sick or differently abled passengers for easy movement within station and transfer to/from train. Customer Care Center or CISF staff or Lucknow Metro helpline (155370) may be contacted to avail this facility. 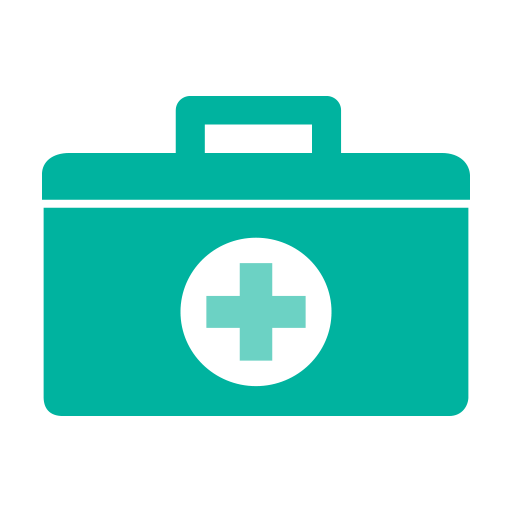 First Aid Box- is available at every station for administering first aid to the needy persons. Station staff and Train Operators have been trained and certified for providing first aid services. 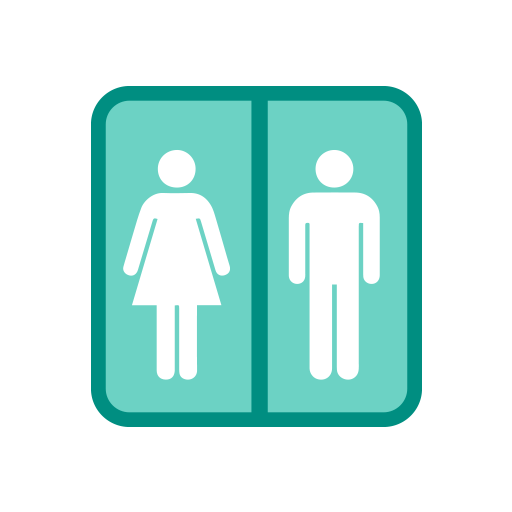 Toilets- Toilets are available in the circulating area of the stations or in the paid area of upcoming stations.